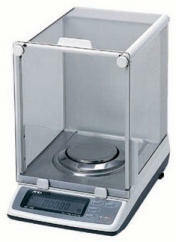 The Orion Series Scales offer ten units of measure including grams, carats, troy ounces, pennyweight and momme; and provides capacity of up to 320 grams (1550 ct). Operation is incredibly simple with a push of a clearly marked key. An optional battery pack allows maximum flexibility for environments where power is limited or portability is required.